IT’S FINALLY HERE! My debut novel, Dark Lament, has finally arrived! I started this book in 2006, shelved it for 8 years, and finally returned to it in 2015. Thank you all so much for your patience on this long journey and for sticking with me. The launch of book 2 isn’t far down the road. More details on that will come in the next few months. 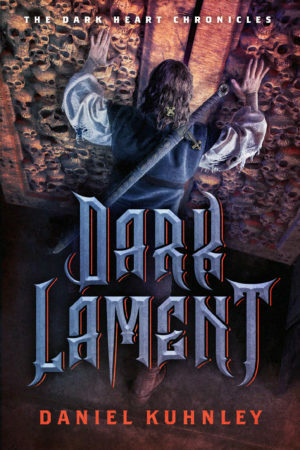 Please visit https://danielkuhnley.com/novels/ for details on where to buy the edition of Dark Lament that you want. From there you’ll be able to preview the book by reading the first several pages. Happy reading, and thank you again for your support!